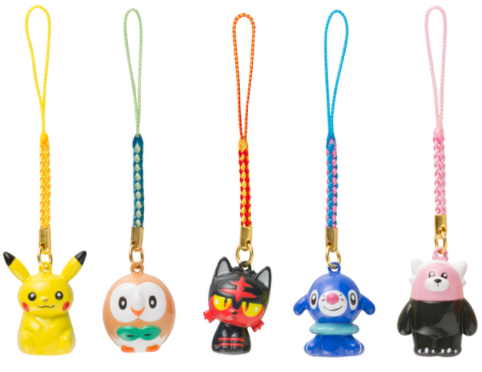 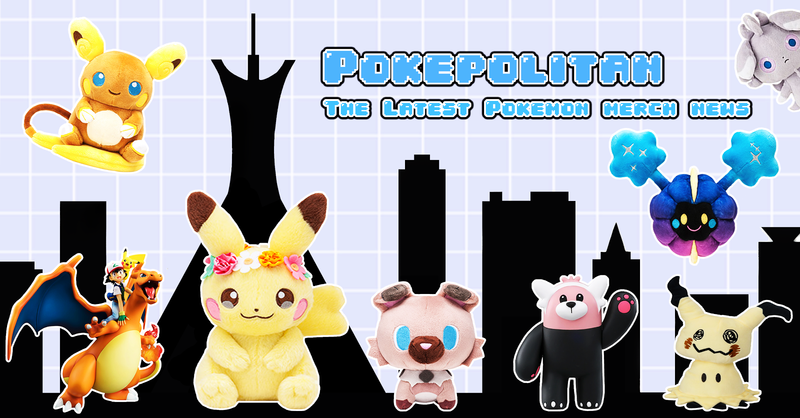 Eight new charms have been added to the JP Pokemon Center online and in physical stores. 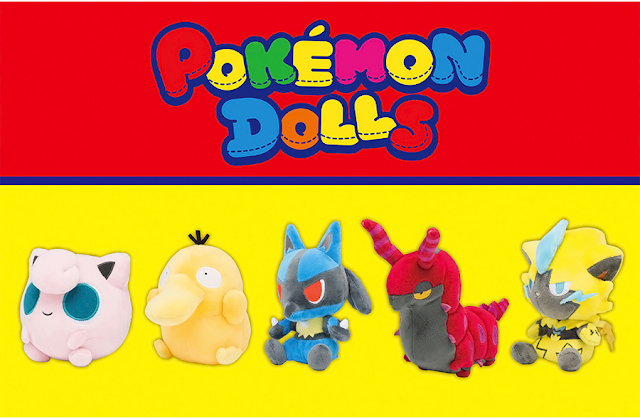 Inside each charm is a little bell! 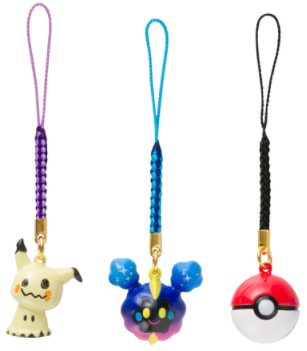 Each charm costs 529 yen (tax included).